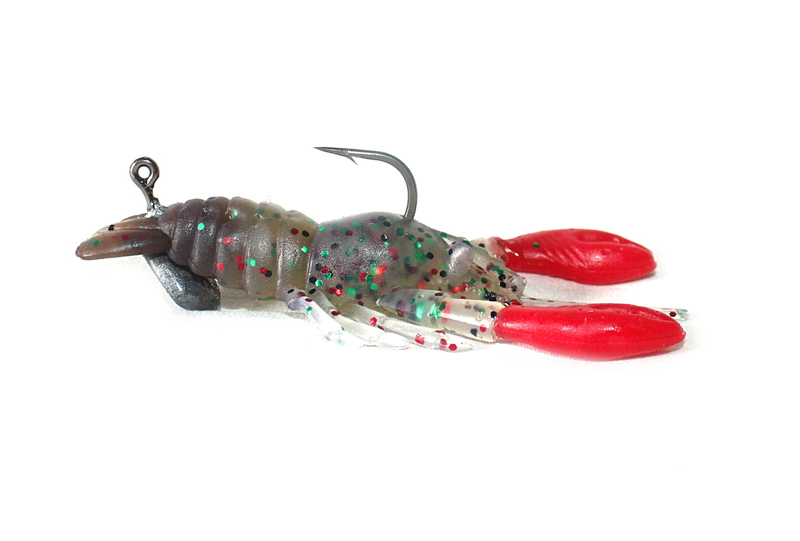 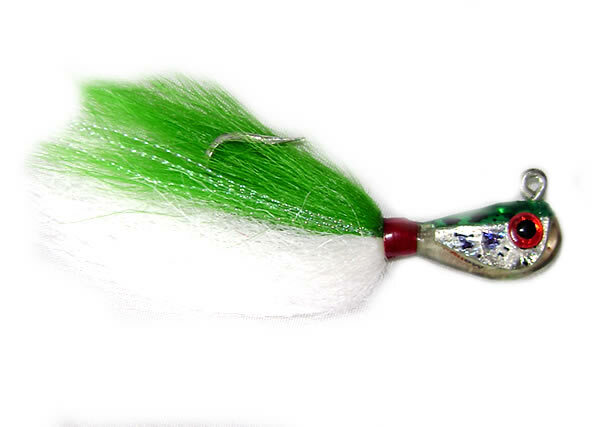 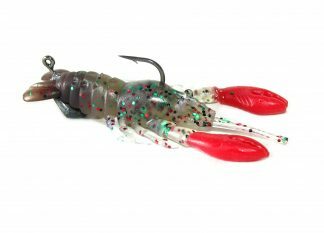 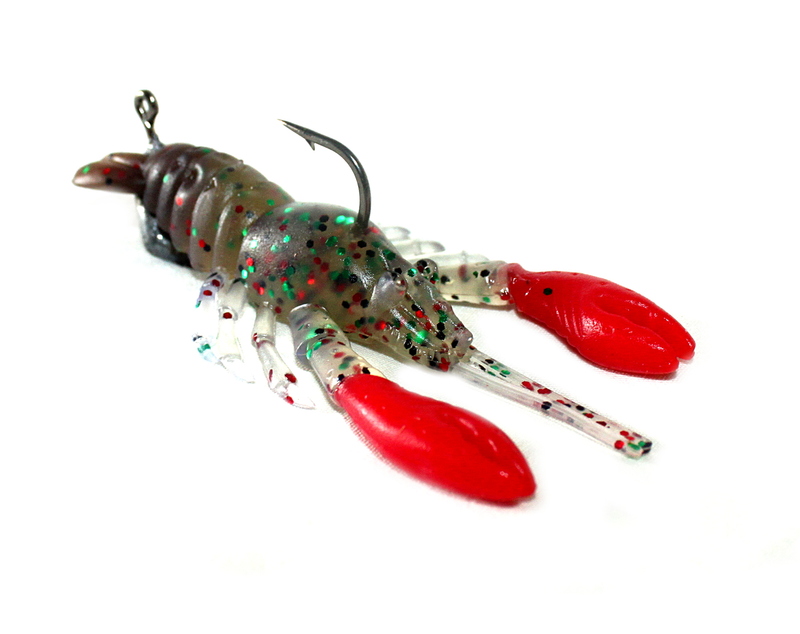 11g in weight and 10cm in length this crayfish imitation lure has a weighted tail. 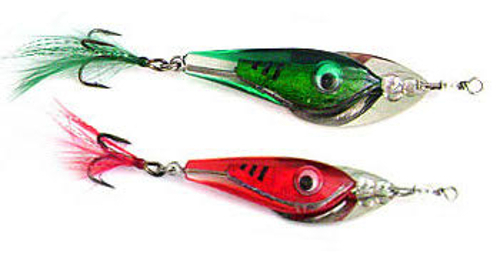 Fish on the bottom with a sharp bouncing action. 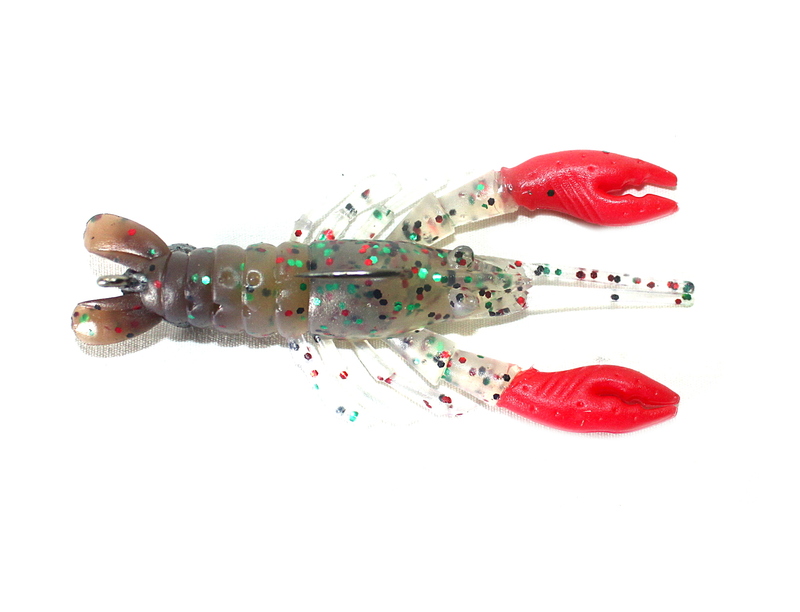 Comes in natural looking pattern with white claw parts. 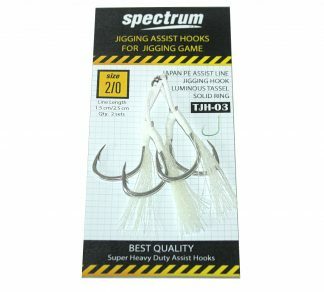 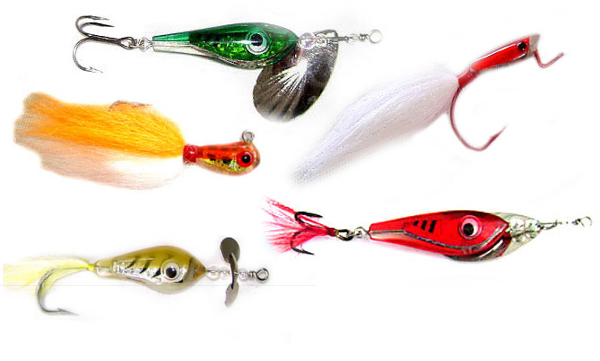 Use for bass, perch, snakehead, barramundi and other predatoper species.